Getting body work done at Willie’s is the best way to make your car look great again. You can come in any time you need help, and you should make sure that you come in as soon as you have problems with the car. There are a lot of people who are going to not be sure that the car can be fixed, but if you're from around San Diego you can come here to get your car fixed. The body work on you car will be checked to make sure we can fix it, and we will let you know what has to be done to fix the car. There are times when the car might need a lot of work, but there are a lot of other cars that can be fixed while you are waiting. 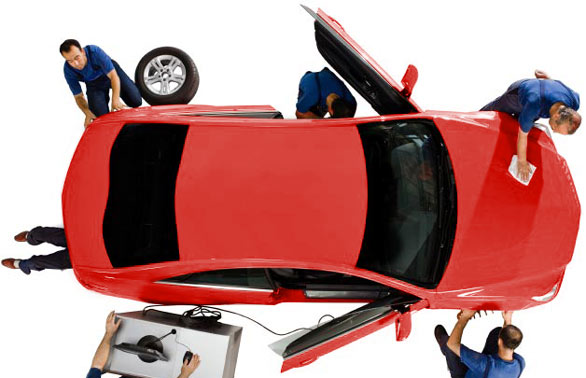 The mechanics in the shop will help you make sure that you get the right service. In the rare case that your car is unable to be fixed we believe it is in your best interested to sell it to a business that purchases cars . 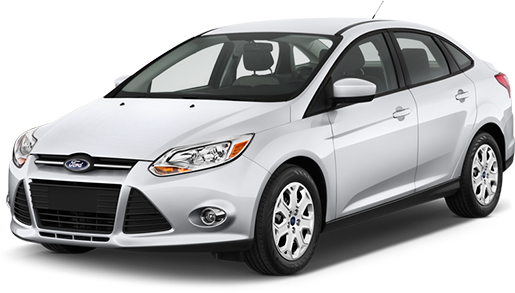 You will get an invoce that shows all the things that need to be done to car, and the mechanics will walk you through if you are not sure that you can afford everything on the first trip. You also get to see if you can get generic work done on the car that will still give you the same results. That is much better for you when you are on a budget, or it will help you save money from a judgment that you got from someone. 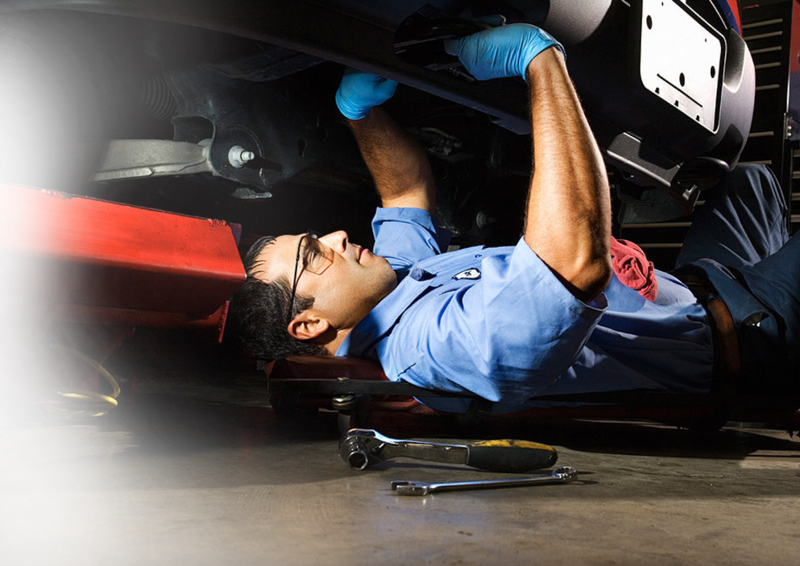 The work that is done on your car can be done at any time, and there is someone in the shop to answer your questions. There are some people who are not sure what should be done to the car, and the mechanics will let you know if there are other issues that must be fixed. Issues that are mechanical should be handled first, and then the Willie`s team will make sure that your body work is done right. There are many people who have body problems on their cars, and they need to be repared soon. You will start losing value on your car it body work is not done, and you will start to see rust on the car that will make it look even worse. There are even some cars that can never be repaired. We will be honest with you when we	see something that bad. You are in charge of marking your car look great, and you should make sure that you are getting these things done as quickly as you can Your car will look great, and it will cost you less than the competition.